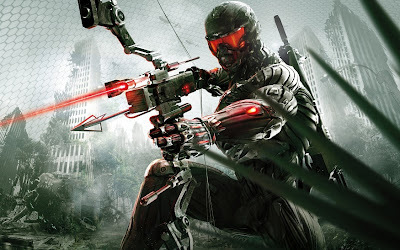 In a surprising move, Crytek has dispelled any rumors that they are currently working on Crysis 3 for the Wii U. Previously, Crytek had stated that they received a Wii U SDK and were pleased with it. They had stated that their development team in Nottingham "are very happy with their tests on the dev kits and they're excited about it." "Just to answer the speculation, we are not currently working on a [Wii U] version of [Crysis 3]." It is entirely possible that although they have the SDK for the Wii U, that the console was announced too late in the development cycle of Crysis 3 (as it would require them to work on the game for the console and spend more money testing it alongside the other 3 versions). It's also likely that a Wii U version releasing alongside the 360, PS3 and PC versions would have pushed Crysis 3 to a later date, and that the publisher (EA) wouldn't appreciate the delay.